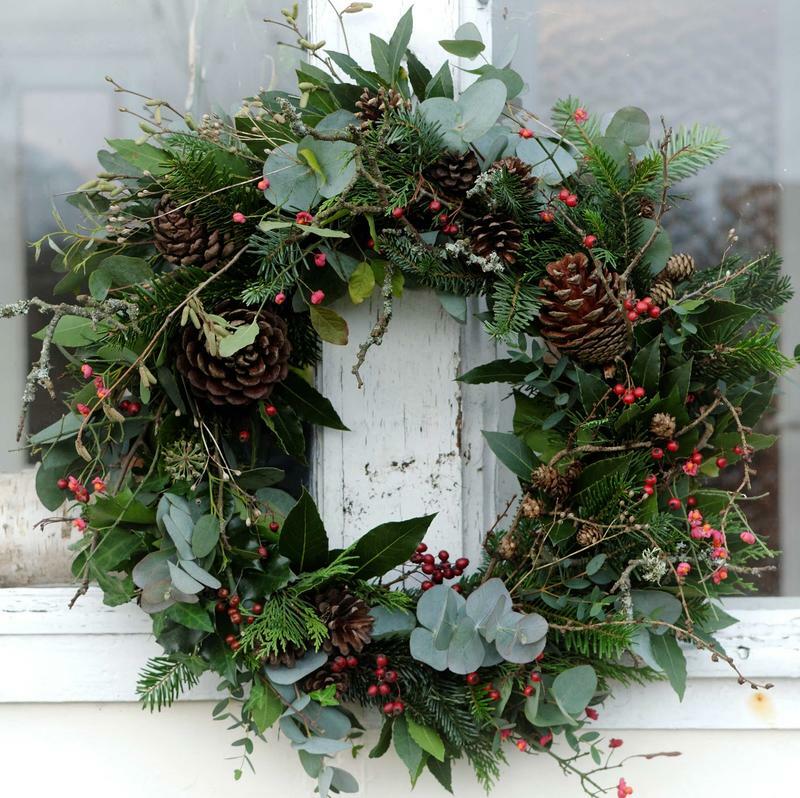 Adorn your halls and get into the festive spirit, with Christmas wreath making at the River Cottage Cookery School. 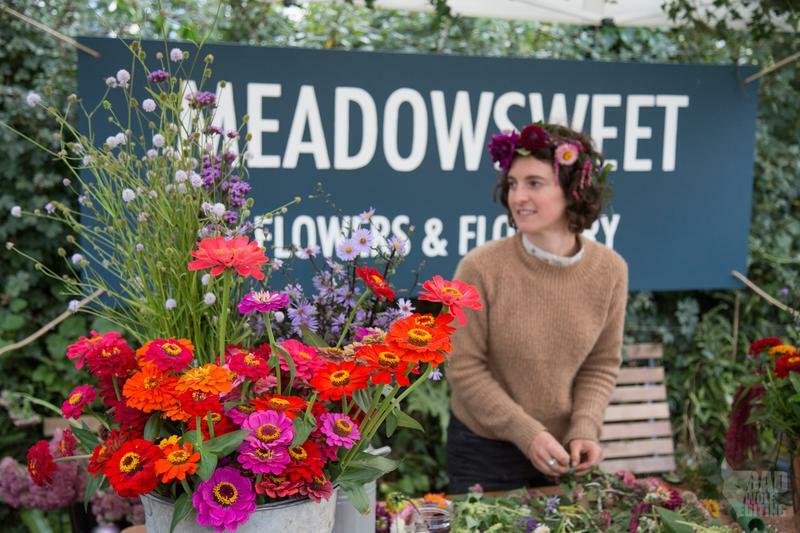 Join us for a day of all things Christmassy at River Cottage, with our Christmas Wreath Making and Garland course hosted by local flower grower and florist Emma Dixon of Meadowsweet Flowers and Floristry. Emma will teach you how to make a fabulous Christmas wreath for your front door, with plenty of other tips to give your home a little festive cheer. We’ll provide all the materials – holly, berries, ivy, seed heads, feathers and ribbon – and reward you with a hearty lunch, hot toddies and the chance to explore River Cottage HQ in the beautiful midwinter. Emma will take you through her top tips for Christmas decorations, with crafty ideas to deck your halls in style. Next, time to make your Christmas wreaths! Emma will guide you through the traditional techniques using holly, berries, ivy, seed heads, ribbon and added sparkle. While you work, we’ll serve a festive nibble and mulled cider to warm your cockles. Food is always the focus at River Cottage, and next you’ll tuck into a two-course lunch of local, seasonal fare prepared by the River Cottage chefs. After lunch you'll get underway with your garlands. 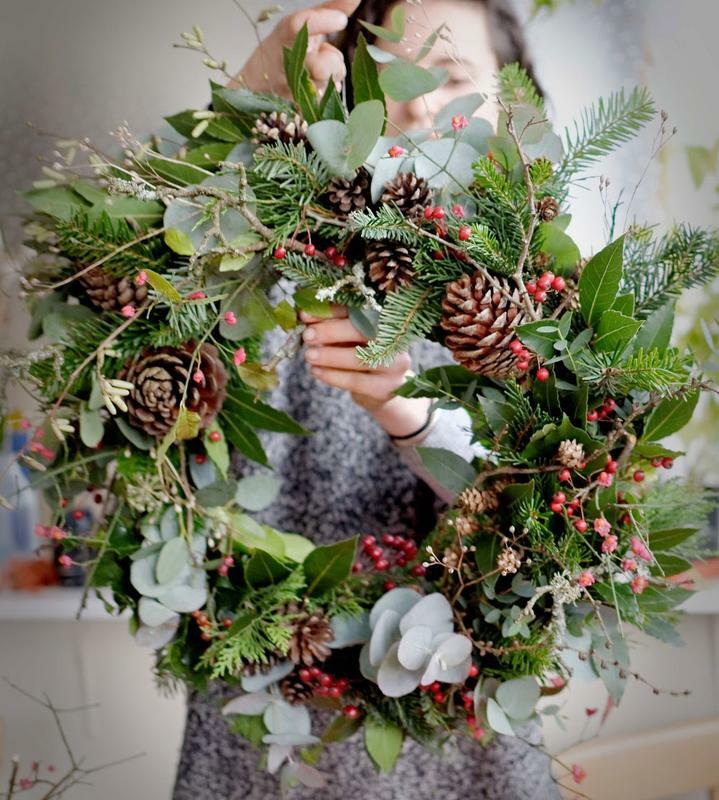 Using seasonal foliage, Emma will take you through the process of putting your garland together, which will add beauty and festive cheer to your fireplace or stairway at home. You’ll marvel at your beautiful handiwork, before being whisked back up the hill by our tractor and trailer (at 3.30pm), ready to hang your wreath and garland at home.